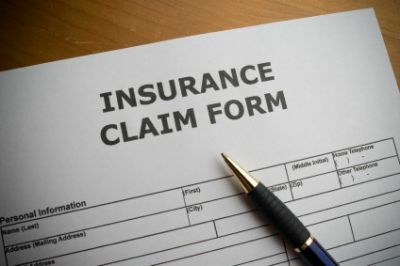 We accept most major private health plans, Medicare, Workers Compensation, and Auto following a motor vehicle accident. When it comes to working with the insurances of our patients, we are about acceptance. We constantly update and expand our list of accepted insurances, so please call and ask us your questions. We’re here to help. Private pay and self pay options are available if uninsured.